Escape to the Lake and find yourself again with this full day of luxurious spa treatments. Begin with a customized aromatherapy massage where the technician will bend a mix of essential oils tailored to your skin's composition and needs. 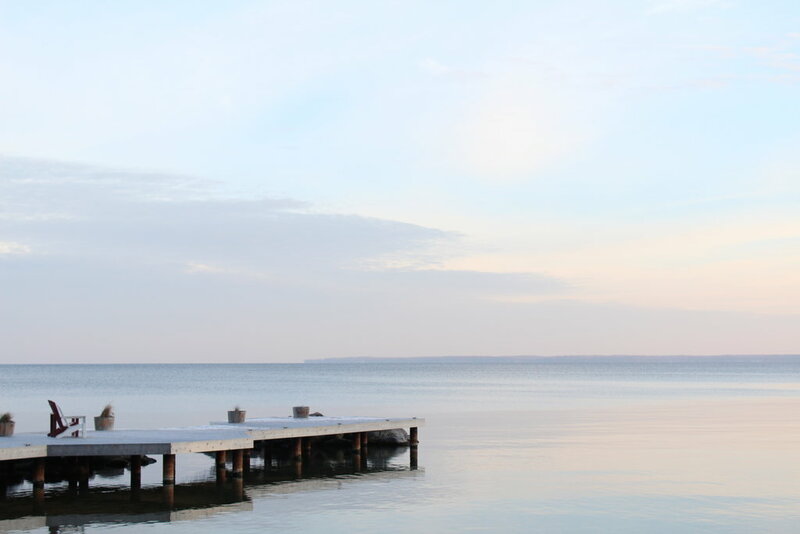 Then enjoy a deeply nourishing Lake Simcoe Facial - designed to balance your skin and restore its natural glow. The Escape on the Lake spa package is available for $287 (tax and gratuity not included). For more information visit our spa menu, call the spa's front desk at (905) 722 - 0001 ext. 1, or email [email protected].